Written Uncovering More Treasure Troves by Bridger Cunningham. Did readers really think the Historic Sitcom Scorecard Series was kaput? Guess again! 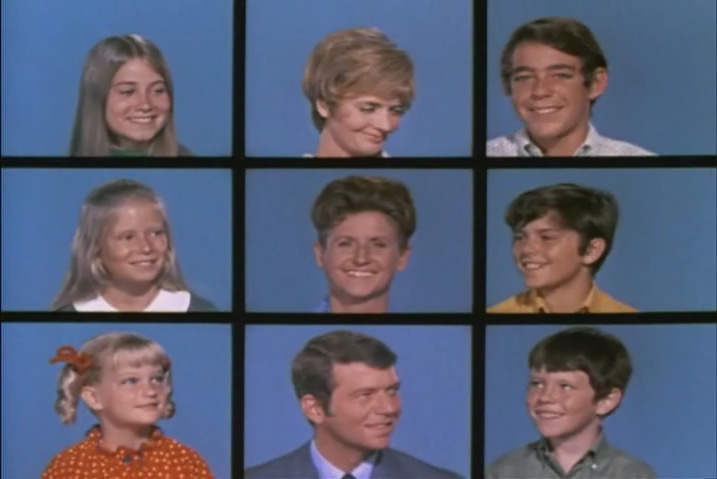 The 1971-72 data has been located, revealing rare data such as previously undisclosed Brady Bunch ratings and the last season of Bewitched. CBS ruled the season in overall ratings and sitcoms by a wide margin in their post Rural Purge season, with NBC in a close second in overall ratings. However, ABC gave NBC a run for their money in sitcom performance. CBS enjoyed a victorious season as All in the Family, The Mary Tyler Moore Show and The Lucy Show became its marquee staples in its lineup. ABC continued to enjoy success with The Partridge Family, Room 222 and The Brady Bunch, which narrowly chased the top 30. And NBC found Sanford and Son a welcome hit after blading its sitcom roster in entirety the prior season. Beyond that, the hills ran red with sitcom blood. CBS shed half of its lineup and dispensed 6 sitcoms, most notably the longstanding My Three Sons after 12 seasons. The remains underperformed under 40th Place, a clear cut for sitcom renewals. ABC also dispensed half of its lineup, most notably former top-10 juggernaut Bewitched after 8 seasons. And NBC could not locate a running companion with Sanford and Son, bouncing three freshman sitcoms.